Set in the urbanisation of Son Oliver, S'Aranjassa this amazing chalet with private pool and garden is near Palma de Mallorca. It can comfortably accommodate 10 guests. 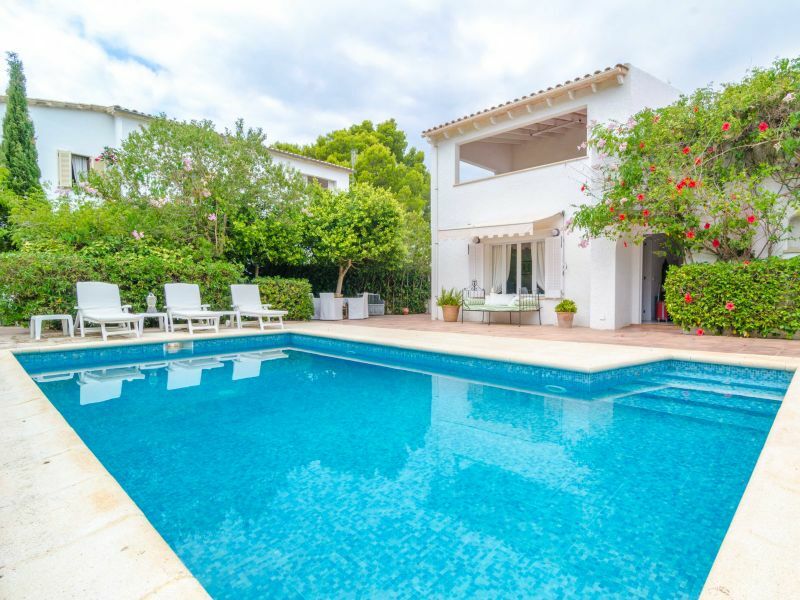 Magnificent and exclusive villa located in Finca Son Felip in El Arenal. 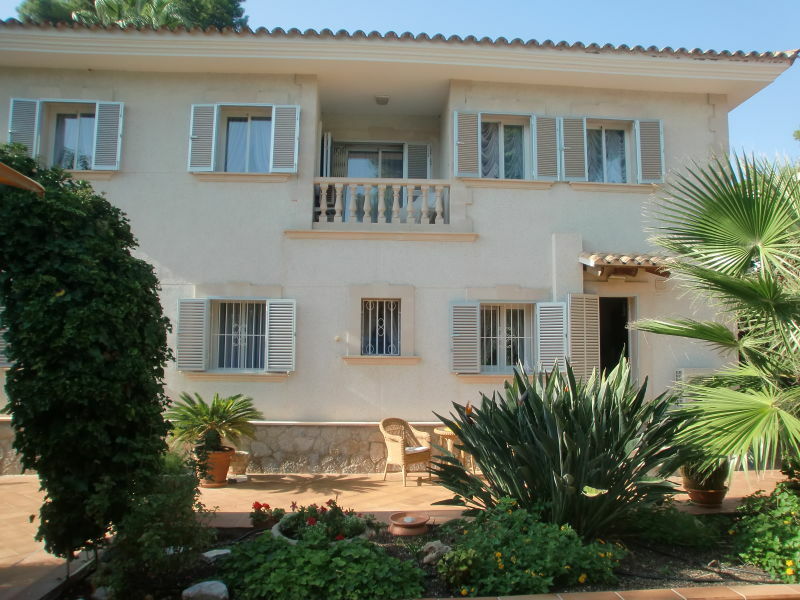 It has 4 bedrooms, kitchen, living room, 2 bathrooms, large garden, swimming pool and garage. Welcome to this spectacular, modern property which includes home automation. 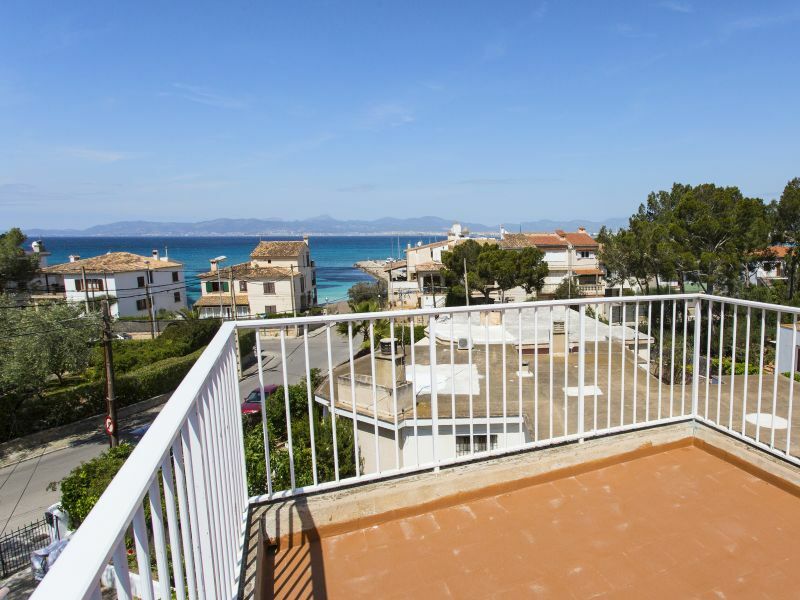 It is brand new, and located in the outskirts of S'Aranjassa, near Palma! 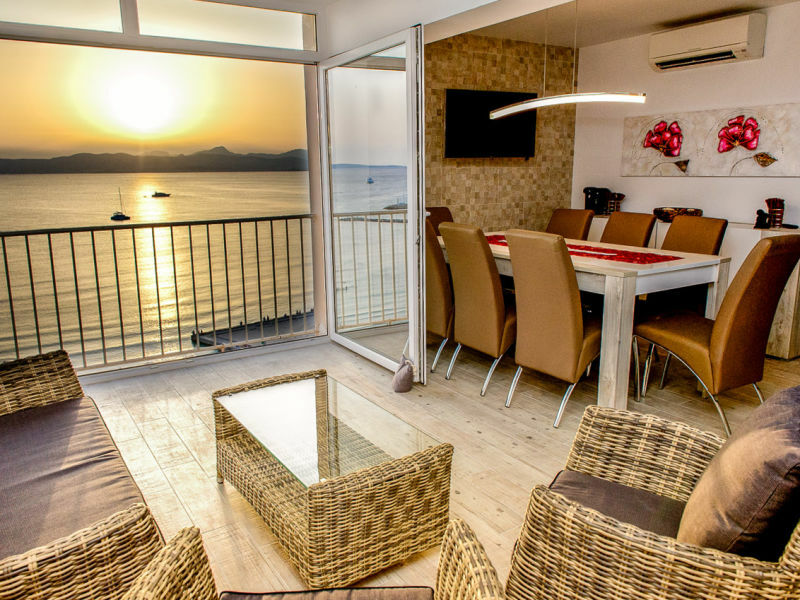 Modern holiday apartment with great sea view right next to the boulevard with its large beach and the yacht club. Everything in walking distance! 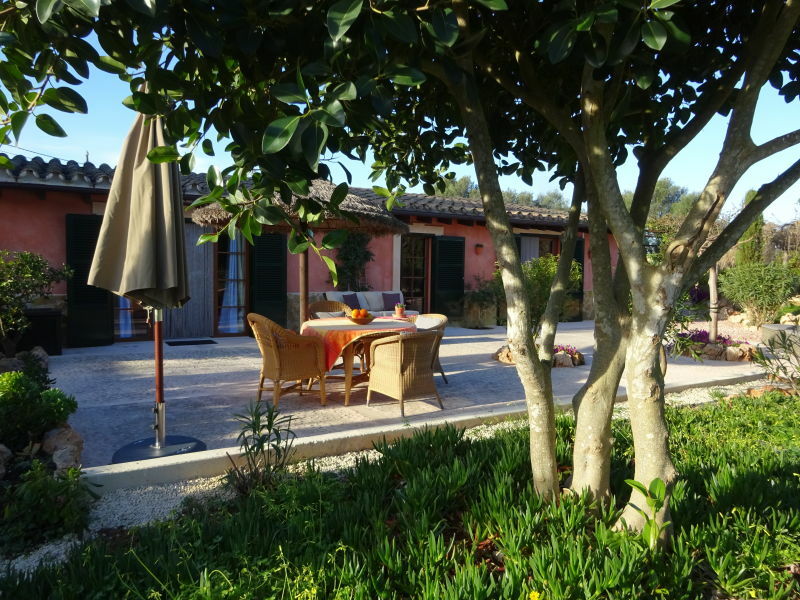 Beautiful country house on the outskirts of Llucmajor where 4 people find a quiet home with the beach just 12 km away. Nice waterfront apartment in a neighboring village of Areanl, only a few minutes walk from the yacht club. This beautiful villa for 8 people with lots of sunlight has amazing views to the garden of the house and the sea. 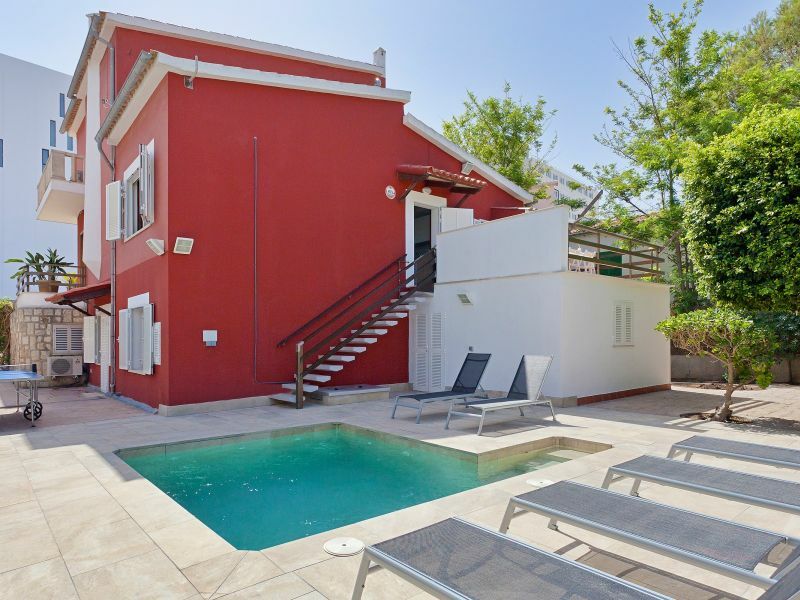 Would you like to enjoy a house with an amazing garden and private pool for your vacation? Then, this is the perfect villa. 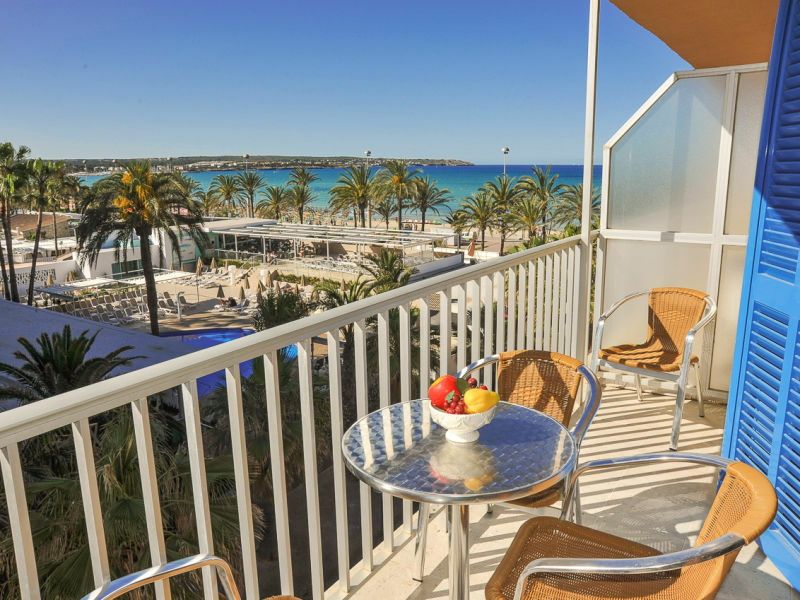 It welcomes 9 guests in Sant Jordi. 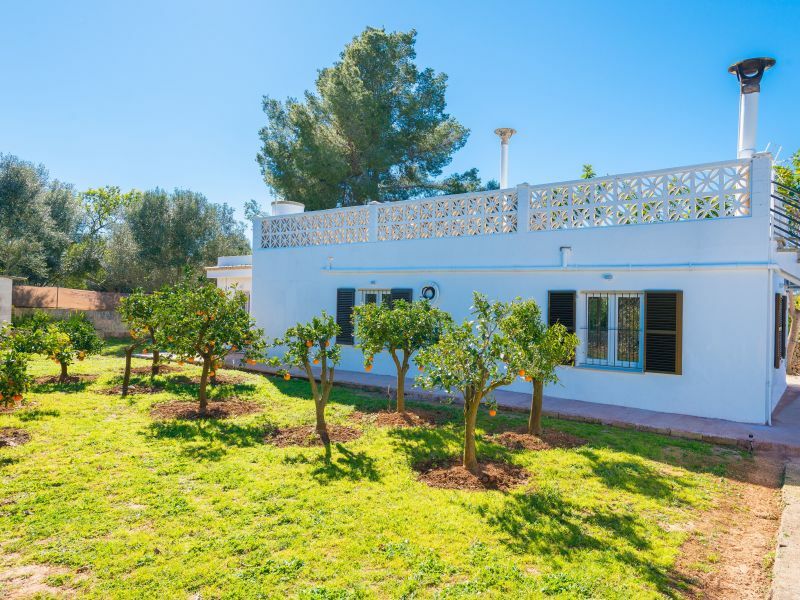 Welcome to this wonderful house, located on the second line of the sea, in Son Veri Nou. It has a private pool and a capacity for up to 10 people. 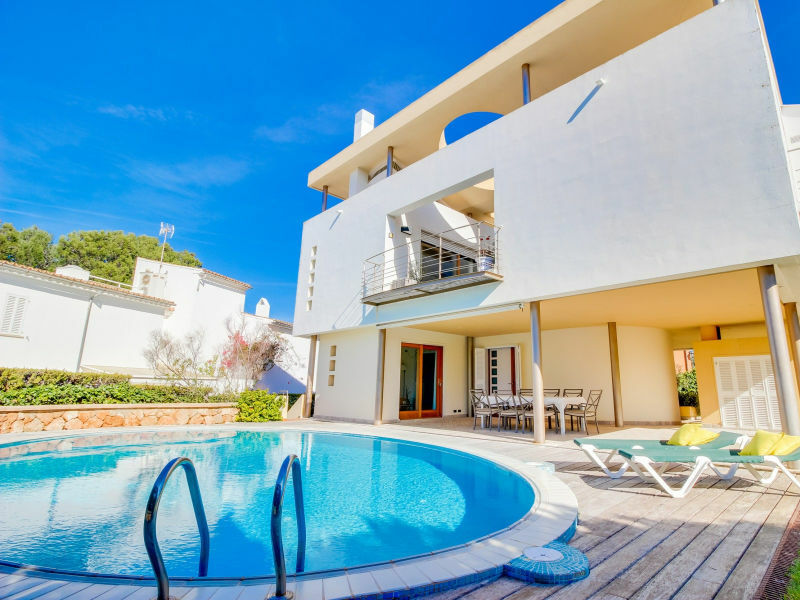 Spectacular 3-storey luxury villa in the upscale residential area of Son Veri Nou, located in the coastal area of Llucmajor. It overlooks the village and sea! 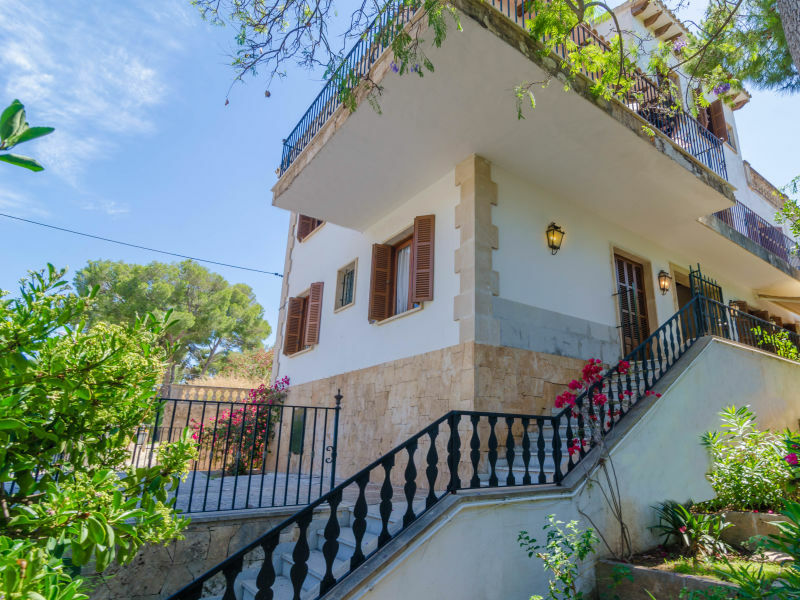 This lovely house with a private swimming pool, located at Cala Blava just a few minutes driving from Palma de Mallorca.